It's just a matter of time, no matter how hard you work to keep your floors clean it's almost impossible to keep your tiled floors looking fresh and new. The grout eventually gets discolored and nothing seems to restore it to it's original state. Our tile and grout cleaning process will get your tile flooring looking gorgeous in no time. Our cleaners, while powerful enough to cut through the most stubborn stains and grimey build up, are safe for kids, pets and the environment. Our friendly staff is trained on the latest most effective techniques and have years of experience. 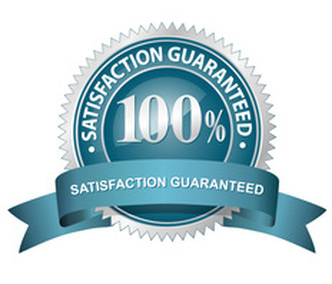 We want to exceed your expectations and want to make sure you are 100% satisfied. If you aren't, we will come back at no charge until you are. We are a local business and live in the community we serve. We understand the power of referrals and the need to be a good neighbor. We won't let you down.